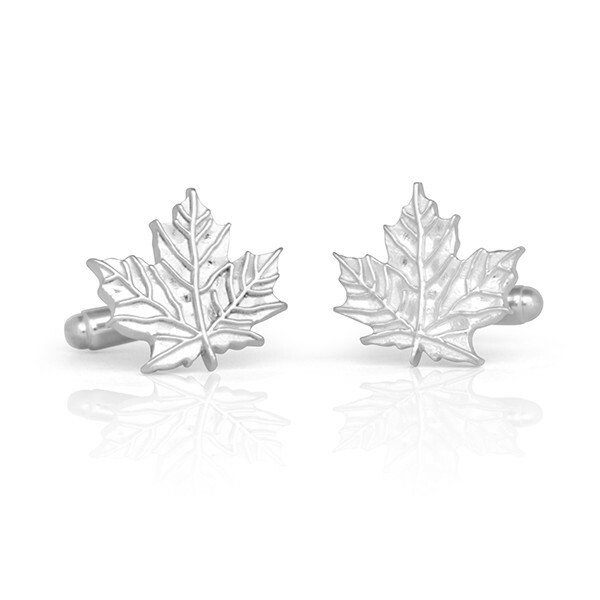 These handmade solid sterling silver maple leaf cufflinks are a funky and sophisticated way to say you are proud to be Canadian! 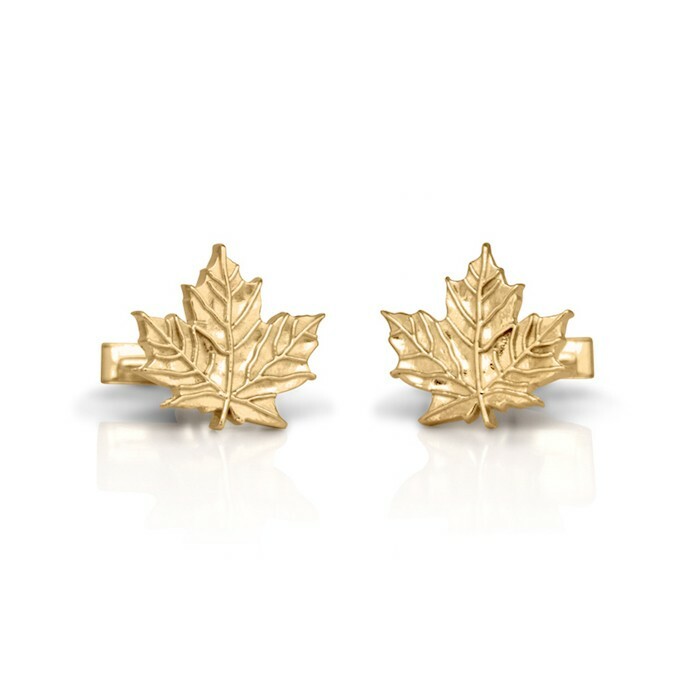 Maple Leaf Cufflinks make an ideal gift for Canadians living abroad, and they make a great gift for Canadians traveling abroad to bring to their hosts or clients. 2017 is Canada's sesquicentennial year, so these are a special way to show your Canadian pride for Canada's 150th birthday!